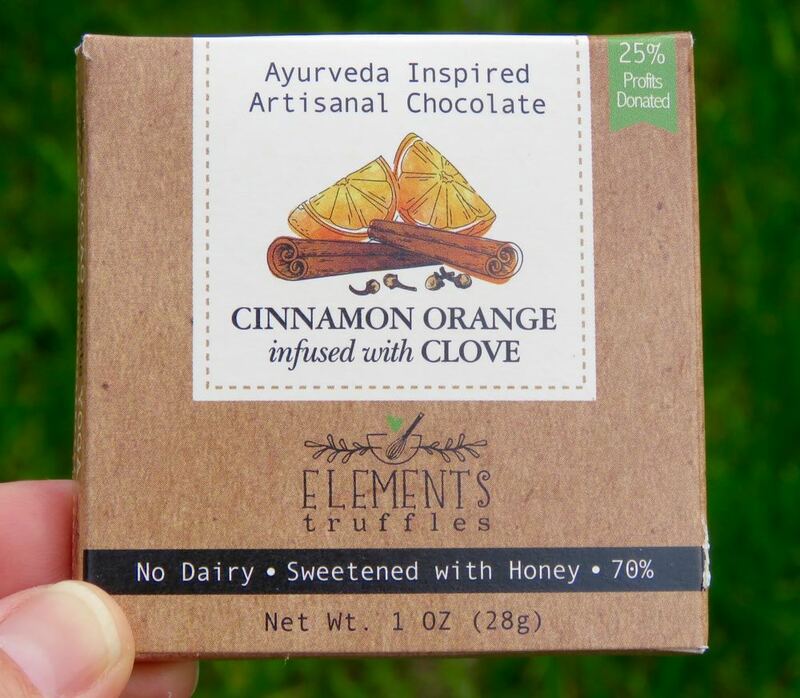 Today's Cinnamon Orange Infused with Clove 70% bar was from Elements Truffles (Kearny, NJ). 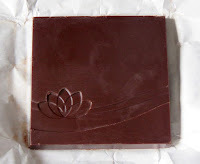 This square bar had a warm cinnamon and spice aroma, and a creamy, rapid melt. 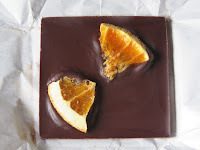 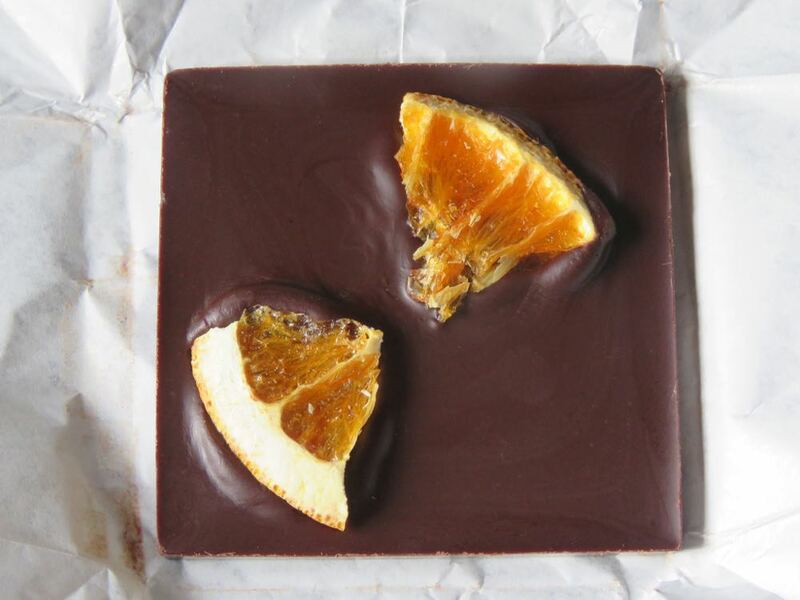 The blend of flavors included soft, dark chocolate, cinnamon, clove, spice and chewy dried orange pieces—with a light, lingering cinnamon and natural orange finish.